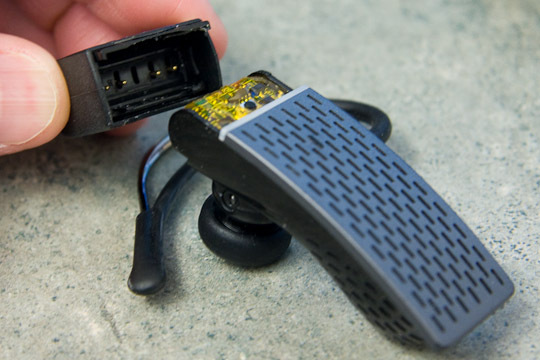 The original Jawbone headset by Aliph provides excellent noise reduction. However, the unit has a design flaw; the charger fits too tight around the back of the unit. In fact, as I recently found out, it is SO tight that it can easily destroy the headset when removing it. When I contacted Aliph customer service, they were cordial, but unwilling to help since I couldn’t find my receipt. After some additional research, I found a video tutorial showing the best way to remove the charger. Apparently, this is known issue. It’s really lame of Aliph to not stand behind their product. I definitely WILL NOT be buying my replacement headset from them.